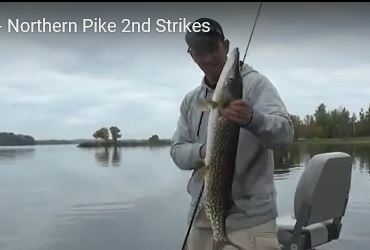 So many times pike anglers miss pike on the first strike but patient anglers using this trick may bend a rod on strike number two. In this video by Kevin Sewell Fishing the second strike is explained. Check it out and let us know what you think!